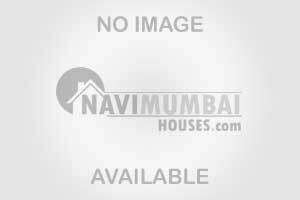 1 bhk flat for sale in Vashi with basic amenities like lift, watch man, security, power back up etc. in Sector 26. It is 5 years old building with open car parking. The flat is on 1st floor. The flat has unfurnished with area of 300 sqft. Get this flat for just Rs 60 lacs. All facilities like market , medical facility, school and transport facility at doorsetp nearby. For more details or queries contact us.